rong style="margin: 0px; color: rgb(68, 68, 68); font-family: "normal Verdana", Arial, Helvetica, sans-serif;">Versatility and power, the Pool Blaster Catfish has it all! 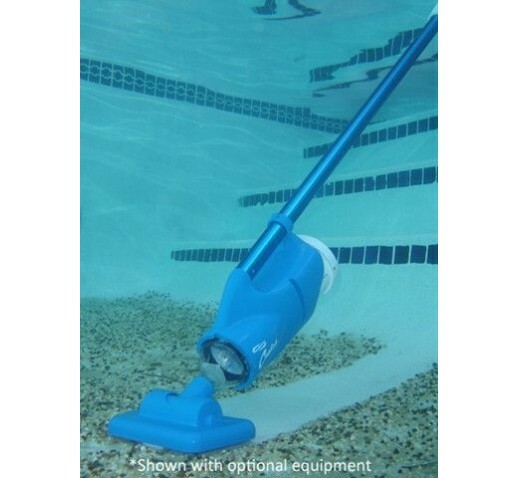 The Pool Blaster Catfish cleans all types of pools, spas, kiddie pools, inflatable type pools. The strong flow pump and all-purpose reusable filter bag with debris catcher removes leaves, sand, and algae. Use by hand or attach to any standard telescopic pole. 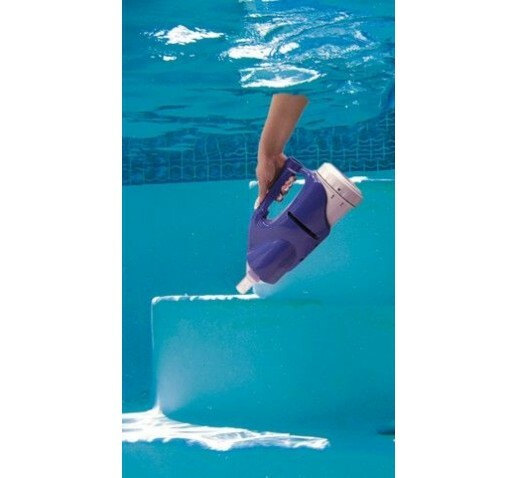 The Pool Blaster Catfish is lightweight, user friendly and very affordable. It also comes with comes with micro filter bags for fine debris. 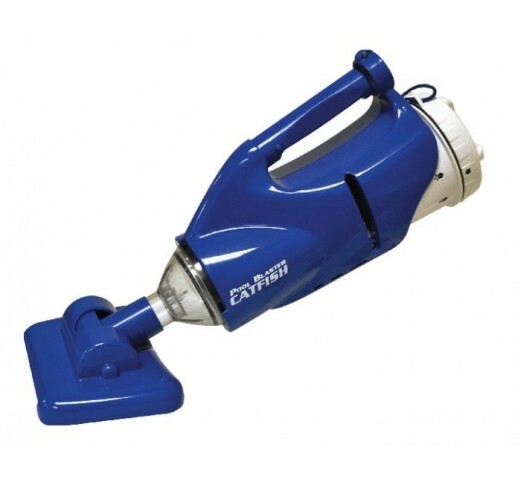 Featuring a 7.4” vacuum head, the Catfish can be used to cover large areas of the pool, or the head can be removed, making the unit a powerful spot cleaner able to maneuver into corners and crevices smoothly. With the Catfish, you can clean the parts of your pool that need it quickly and efficiently, saving you time and energy. The Catfish is powered by a rechargeable battery featuring a smart charger, turns from red to green when fully charged. Quick charge will recharge the battery in only four hours, allowing cordless and hoseless operation for up to 45 minutes of continuous use. 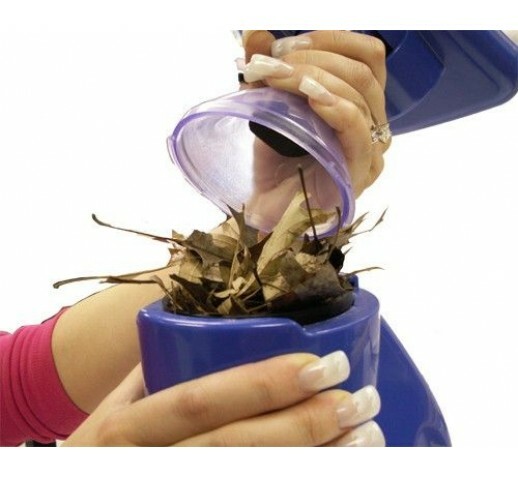 The Catfish’s Max Cone Technology compacts gravel, dirt, leaves, and other types debris into its easy to empty, reusable filter bag.